The name "Tomasu" was his "trademark" when he hosted a show named Meitantei Tomasu in the Shounen Club program. His family consists of a father, a mother named Hiromi, a younger brother named Ryuusei (who is a TV announcer), and a dog named JAM-chan. 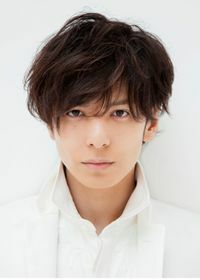 His father wanted to name him Ikuta Tamegorou, but his mother changed it to Toma because it was easier to say. This page was last edited on 17 April 2018, at 17:27.